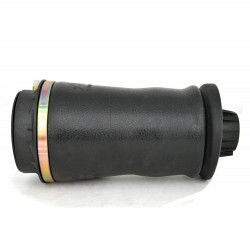 1643202631, 1643201231, 1643201331, 1643202231, 1643202631. 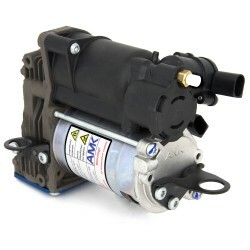 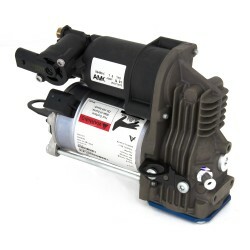 OEM Number for reference only 1643202631, 1643201231, 1643201331, 1643202231, 1643202631. 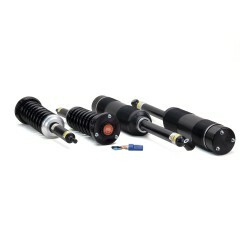 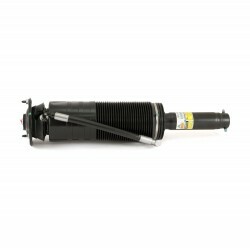 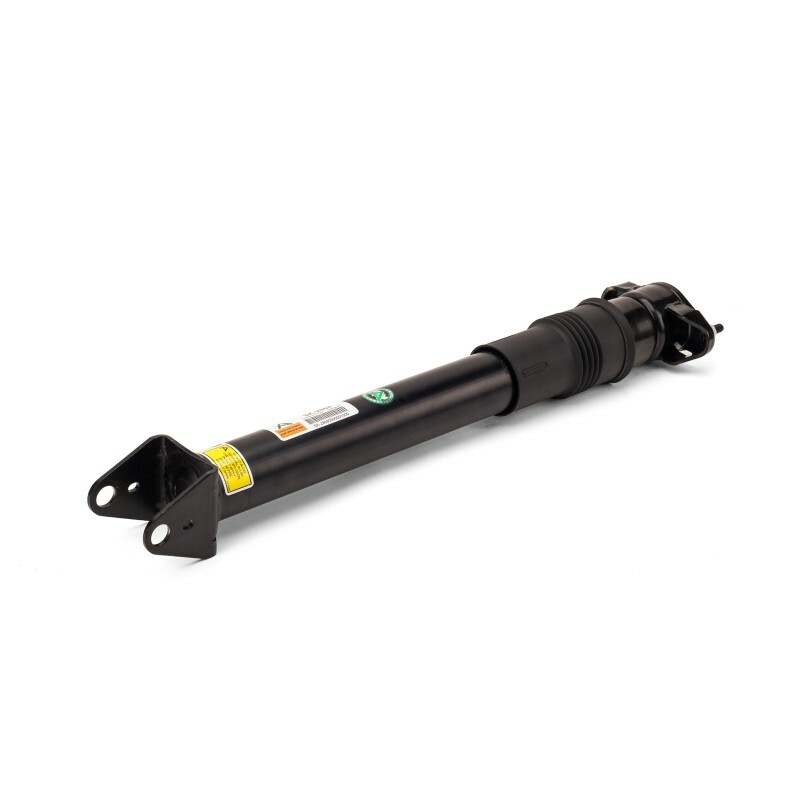 As the UK Distributor for Arnott we are pleased to offer you a brand new, Arnott aftermarket shock absorber that fits the rear left or right side of the 2005-2011 Mercedes-Benz ML-Class (W164, Airmatic, excl. 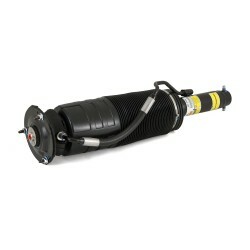 ML63) and 2007-2012 Mercedes-Benz GL-Class SUV (X164 Chassis) with Airmatic and without Adaptive Damping System (ADS). 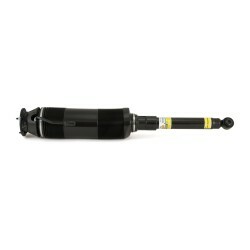 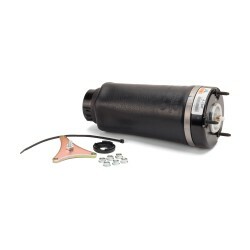 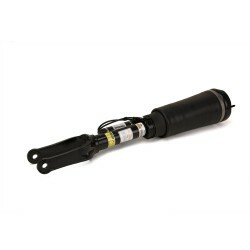 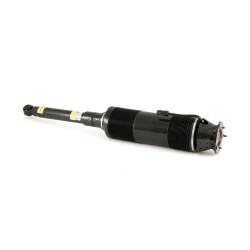 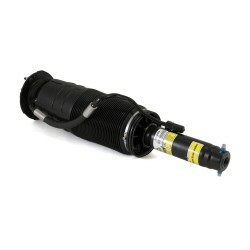 This gas filled shock absorber is custom tuned to provide an OE like ride. 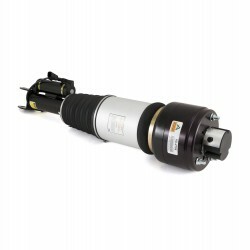 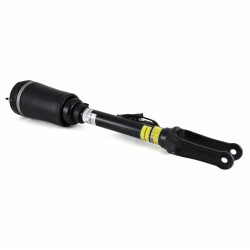 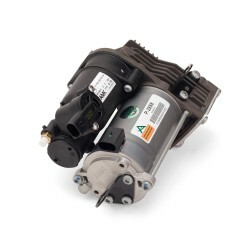 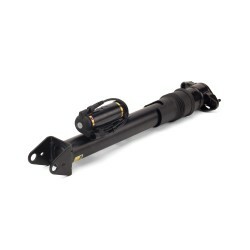 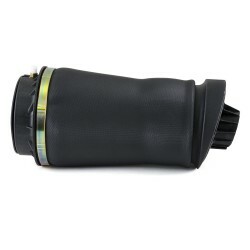 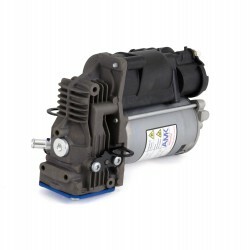 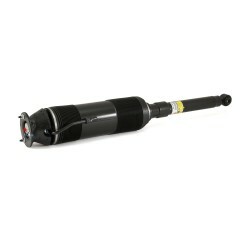 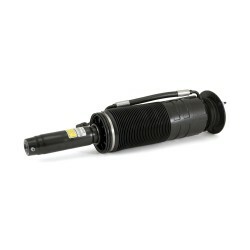 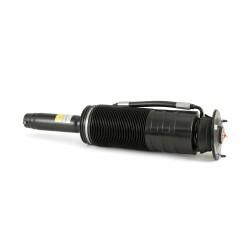 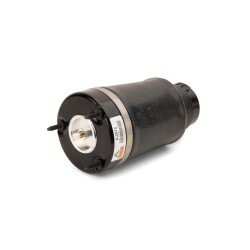 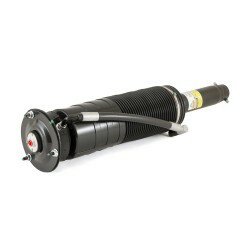 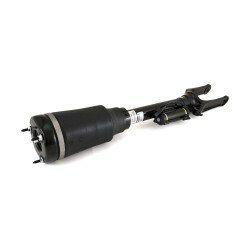 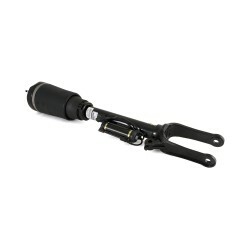 The Arnott shock replaces the worn OE shock without requiring any modifications. 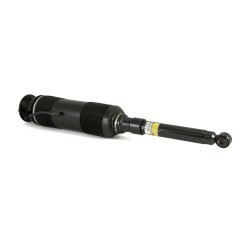 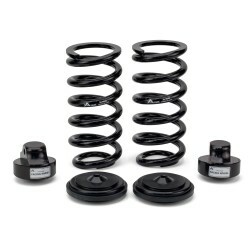 Arnott assembles and packages these replacement shocks in the US. 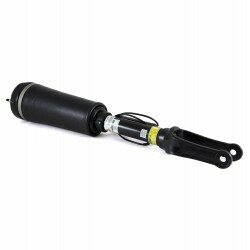 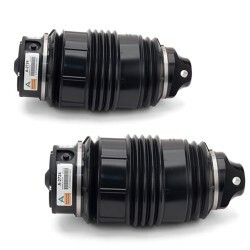 Arnott suggests these shocks be replaced in pairs.